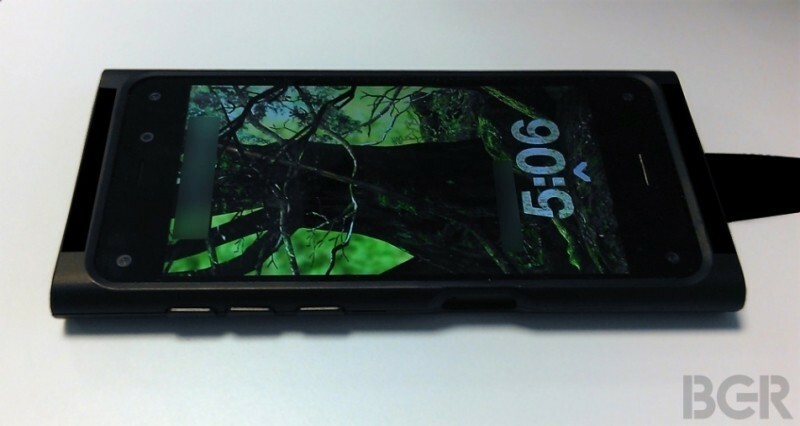 Amazon’s top secret smartphone division has a serious leaker on its hands (or someone is really doing a great job of pulling the wool over our eyes). In addition to the myriad of details that have already emerged, the latest intel could prove to be the 3D-enabled handset’s most attractive feature yet. Multiple sources have told BGR that Amazon is planning to offer a unique wireless data plan with the device. It’s being tentatively referred to as “Prime Data” but unfortunately, Amazon is keeping the details a closely guarded secret. Despite their best attempts, the sources weren’t able to gather a ton of information on the initiative. They were, however, willing to speculate on the plans based on what little they know thus far. More than one person suggested the phone could be made available as an AT&T exclusive in the US. If true, it could mean that Amazon may be among the first to strike up a deal under the carrier’s new sponsored data program. While it’s not likely that Amazon would agree to AT&T’s terms straight up due to branding requirements, the company would no doubt have some leverage with regard to negotiating due to their sheer size and potential reach. The “free” bandwidth could be made available for users to access various Prime-branded digital services while on cellular data and could help to explain the recent $20 annual Prime membership price hike.